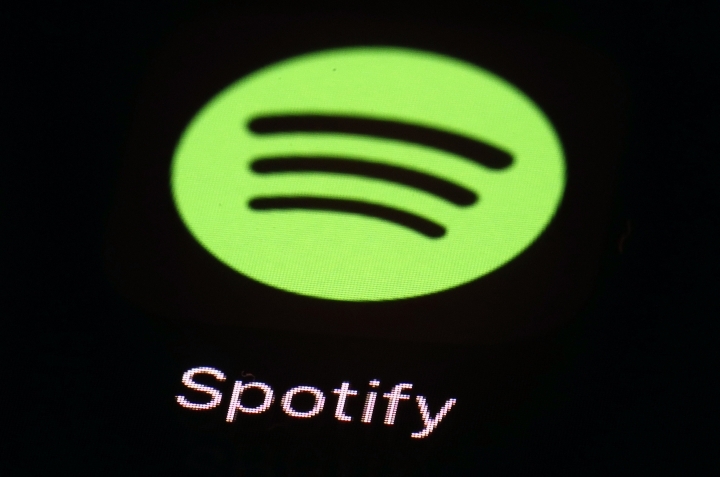 LONDON — Swedish music site Spotify has complained to European Union regulators about Apple for allegedly abusing its dominant position in music streaming and stifling competition. Spotify founder Daniel Ek said Wednesday that the company has filed a formal antitrust complaint with the executive European Commission against Apple — a move that adds to the debate about how to rein in the power of big-tech. Writing in a blog post , Ek said Apple is acting "as both a player and referee to deliberately disadvantage other app developers" by bringing in new rules to its App Store that intentionally limit choice and constrain innovation. The company takes issue with how Apple acts as a gatekeeper to the internet by controlling important platforms such as its iOS mobile operating system and the App Store, while also competing against services like Spotify with its Apple Music service. Apple's media team in Britain did not immediately respond to a request for comment. The European Commission said it has received Spotify's complaint, which it is assessing under its "standard procedures." Spotify's beef with Apple centers on a 30 percent tax it and other digital services have to pay whenever they use Apple's "in-app" payment system to process user purchases such as upgrading subscriptions. The charge makes Spotify's premium membership more expensive than Apple Music, so the company said it refuses to use the system. But if it shuns Apple's payment system, Spotify alleges that Apple blocks app upgrades or stops it from working with Apple services like Siri assistant. U.S. tech giants have already come under intense scrutiny from EU authorities for their behavior. Apple was ordered in 2016 to repay $15 billion in taxes to Ireland by EU competition commissioner Margrethe Vestager, who has also slapped Google with multibillion-dollar antitrust fines. Spotify and German rival Deezer were among European tech industry players that issued a joint letter last year calling on EU ministers to get tougher on unfair business practices by U.S. tech giants. NextNewTech is a fresh online media collaboration, aimed at bringing you not only the latest tech and gadget news, but how it’s going to change our lives in the near future. Copyright © 2015 - 2019 Next New Tech. All Rights Reserved.